So many people go into a bathroom remodel without exactly knowing what will happen. Will the build team be able to bring the design to life? Will there be lots of unexpected costs? These concerns are never the case with Factor. Our projects are always on or under budget because the entire plan is laid out before we even begin, with the whole team in agreement. Our customers never have unwelcome surprises about costs that pop up, or parts of the build out that can’t be completed. 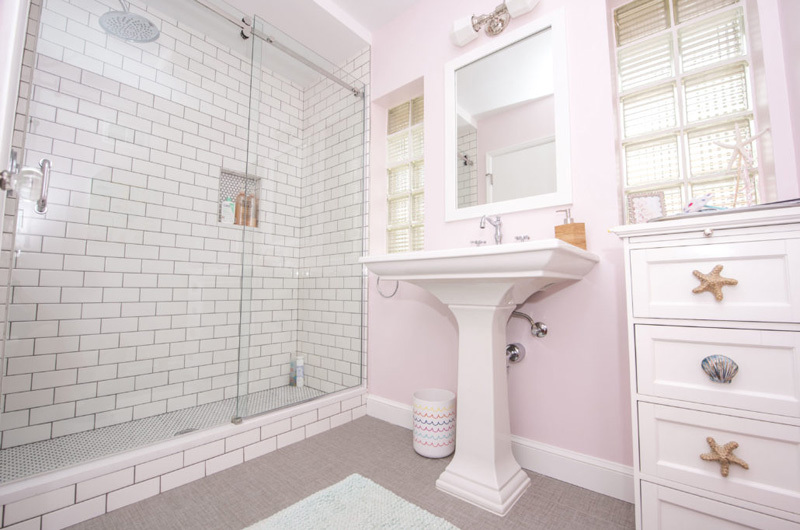 Another issue you might encounter with bathroom remodels that aren’t done by a design build team is that sometimes the spaces don’t end up as functional as you would have hope. When the builders and designers aren’t on the same team, working together throughout the process, details can be missed. Since our carpenters and builders work in the same group as the designers, both design and functionality are built into the design. You can learn more about our process here. 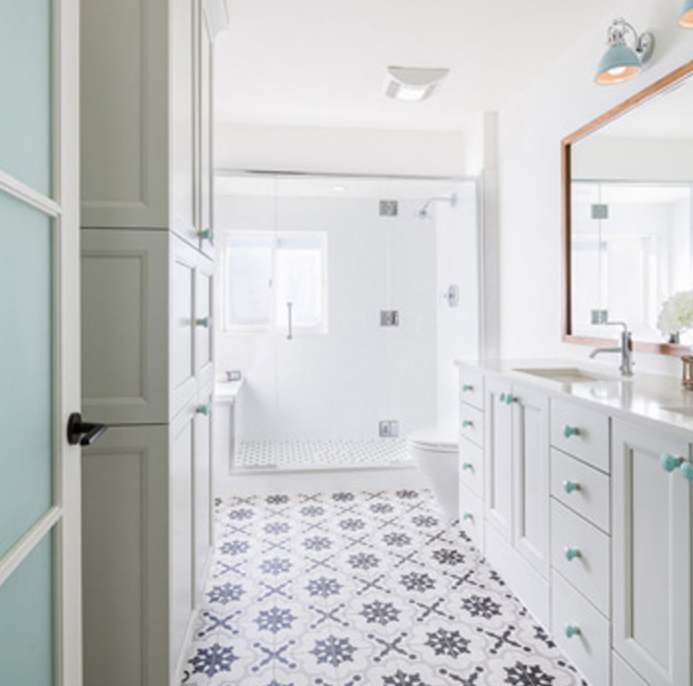 When you are looking for a luxury upgrade to your bathroom remodel, you want designers who are going to consider the flow of the entire house. That is precisely what our designers do. They are passionate about making your home the most beautiful and livable space possible. 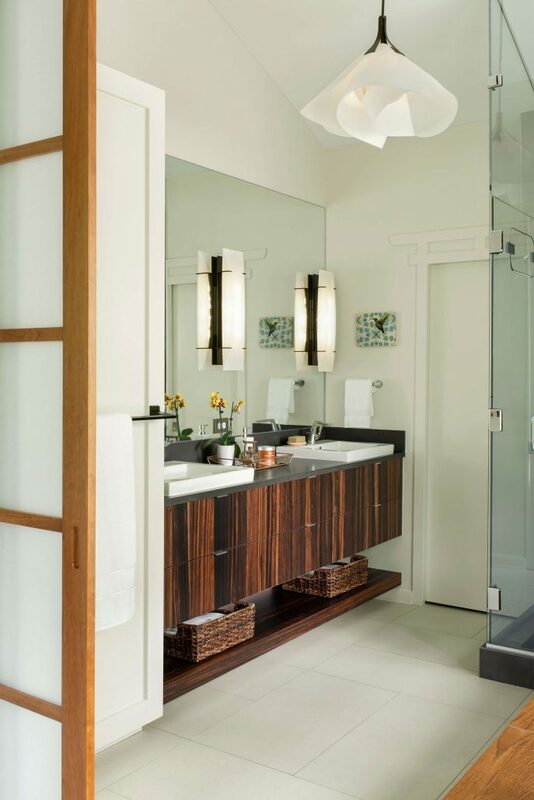 Our designers also keep in mind all of your individual needs when designing your bathroom. Do you long to have a steam shower? Do you need lots of storage? These are the kinds of questions we ask during the process. Our attention to detail addresses every last fixture and finish. And speaking of storage, this is one thing we are sure to address when we create your innovative design. Limited space and lack of storage are not daunting to us. 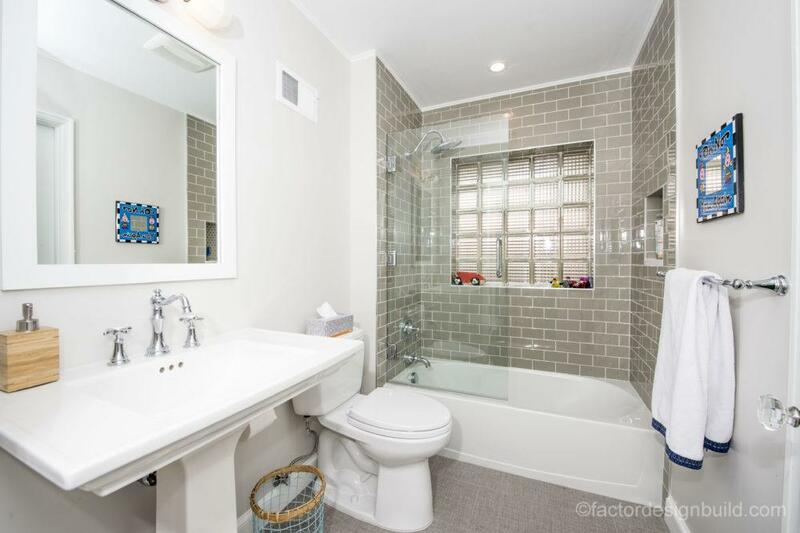 We are prepared to make your bathroom both luxurious and functional. Our fixed cost pricing model is an important decision factor for our clients and something we guarantee at Factor Design Build. We have no surprise costs and our projects don’t go over budget. When you work with Factor, you set the budget, and then we create the plan to meet that budget. We avoid surprise costs because our design and construction teams work together from the very beginning. We genuinely care that every part of your personalized experience is exceptional, and this means we care about you. We understand that letting people into your home and giving up your space is a challenge. So we make sure to minimize disruption, work around your schedule, and limit our intrusion so you can stay in your home. We also strive to have excellent communication. Your project manager will keep you updated every step of the way, and we keep lines of communication open. 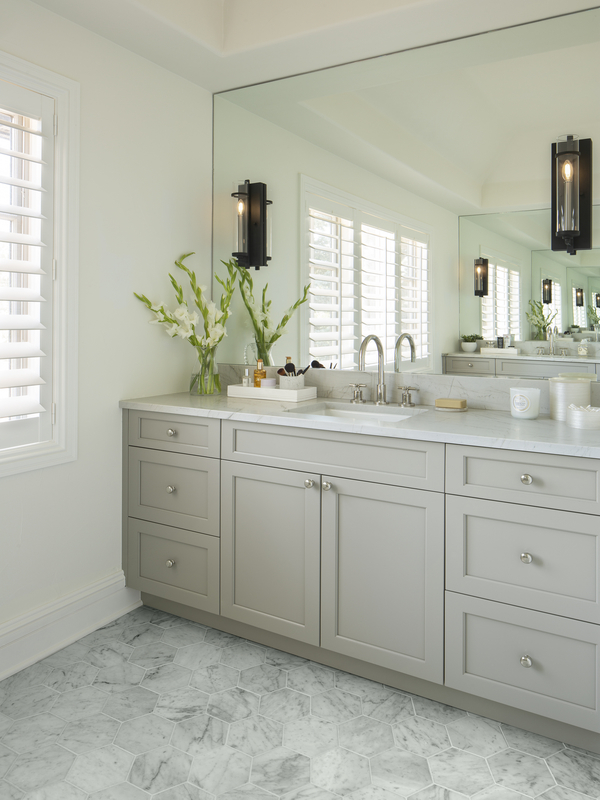 If you’re ready to remodel your bathroom, we want to help. Contact Factor to see how we can help you build the bathroom of your dreams.